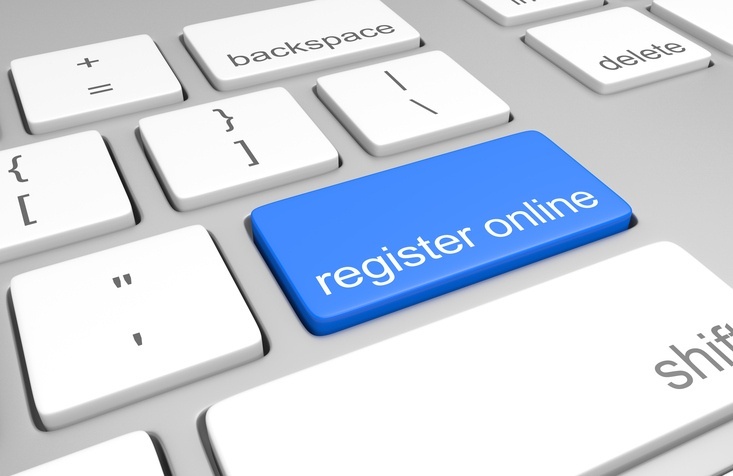 A recent LERN survey found that, on average, more than half of all registrations now come in online. Of the 247 LERN members who responded, 183 have online registration capabilities and those programs report an average of 55 percent of registrations coming in online. LERN recommends taking registrations online but also by phone, walk-in, mail or otherwise. The more options you give people to register, the more likely they are to register. It is all about making it convenient for customers and students. People are doing more and more online - from shopping and Skyping to making reservations - and now expect to be able to make just about any purchase online. Online registration is more cost effective, requires less staff time and allows for quicker responses. Eventually, 90 percent of registrations will be online. If your program does not currently have online registration software, Lumens is one option, and it is designed specifically for continuing education. If you have questions about online registration or implementing an online registration system, contact us at info@lern.org or (800) 678-5376.